The summer weather in Korea can be a nightmare for skin troubles. 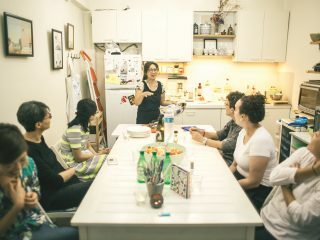 Battling the sweltering heat during the most humid months of July and August, many Seoul expats find their skin woes to be at their worst. Adding a few essentials to your summer skincare routine, however, can make a big difference. More important at this time of year are lotions and potions that will help calm, heal, balance and protect. Luckily, Korean skincare systems rarely disappoint, and cropping up on cosmetic shelves the peninsula over are new and innovative ingredients designed to combat and control skin that suffers during the summertime. 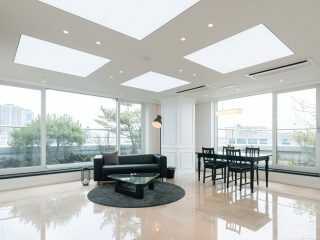 In addition, the vast range of sunscreen types available in Korea offer a convenient solution for maintaining all day protection for any skin type. We take a look at some of the top beauty picks for your skin this summer. As your first and best line of defense against damaging UVA/UVB rays, sunscreen takes absolute priority during these sun-soaked months. Finding a formula that has the highest amount of protection without causing breakouts and clogging your pores, however, can be a challenge. Many new sunscreens are formulated with ultra-moisturizing yet light ingredients for optimum levels of hydration, helping ensure a supple and clear complexion. 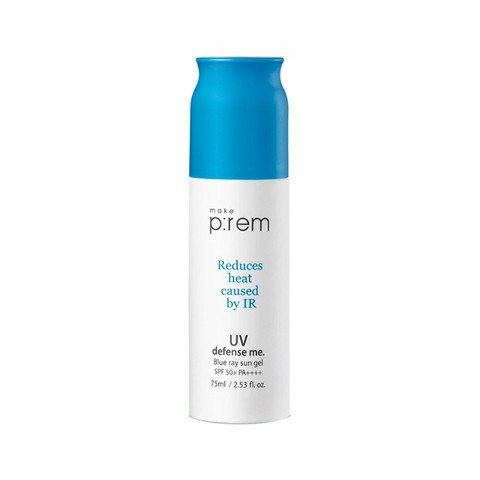 Make p:rem Blue Ray Sun Gel SPF 50/PA+++, a mattifying gel, is formulated with chia seed extract for moisture and contains Niacinamide which doubles as a skin brightener. Its formula is unique in that it also, literally, cools the skin’s temperature by several degrees! Huxley Secret of Sahara: Sun Safe Cream SPF 50/PA++++ offers the highest protection with added moisture from prickly pear seed oil. As a bonus, this product is certified “green” by the environmental workers group (www.ewg.org). 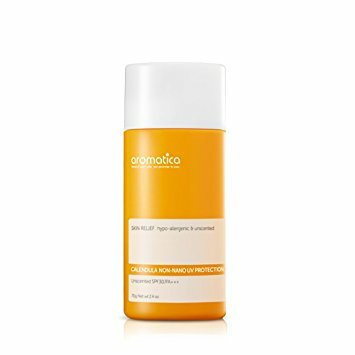 Aromatica Calendula Non-Nano UV Protection SPF 30/PA+++ is a hypoallergenic/organic formula infused with calendula, green tea, coconut oil and shea butter. Ideal for sensitive skin, it’s even safe for children and pregnant women. Should your skin find itself suffering after a little too much time in the sun, try one of many new products focused on helping calm and heal irritated skin. 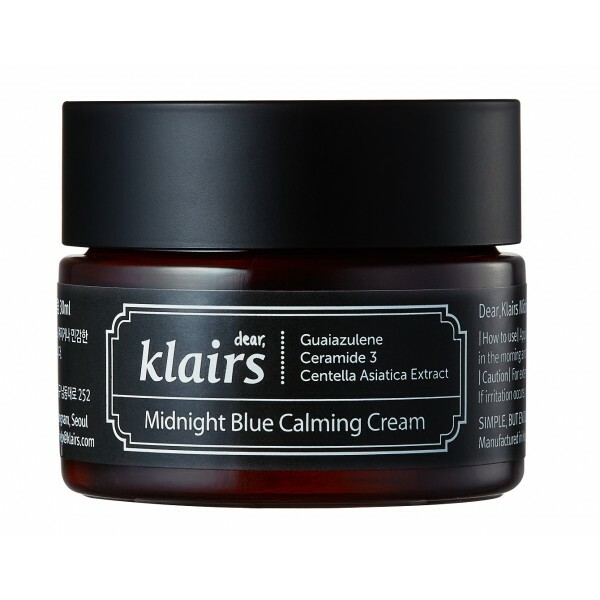 Klairs Midnight Blue Calming Cream is formulated with guaiazulene. 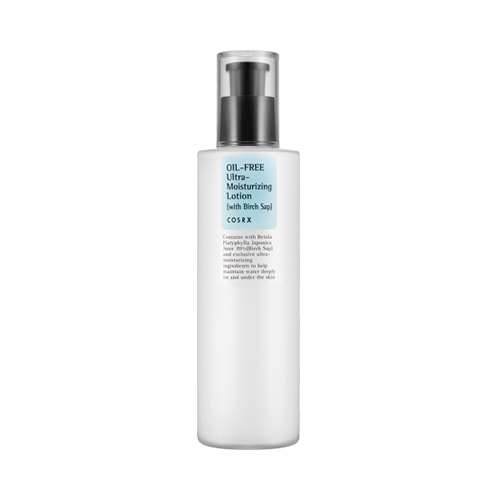 derived from chamomile oil and Centella asiatica, which calms and hydrates red and irritated skin. 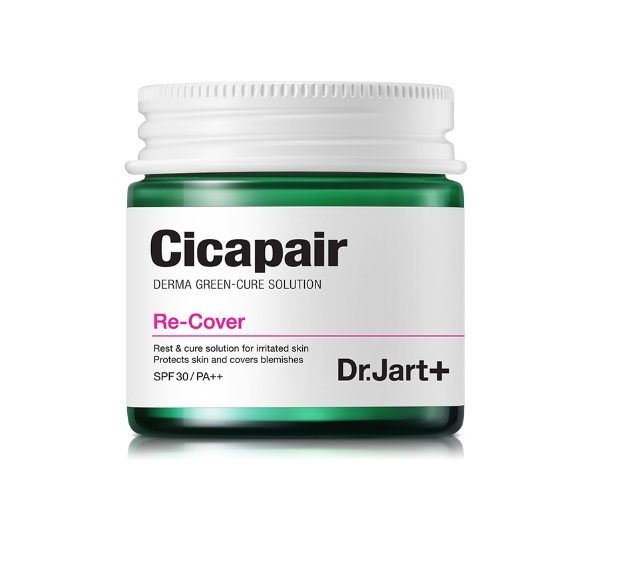 Dr.Jart Cicapair Re-Cover is a mint-toned cream that helps to calm skin with traditional tiger grass (Centella asiatica) and acts as a color-correcting light BB cream to neutralize redness. 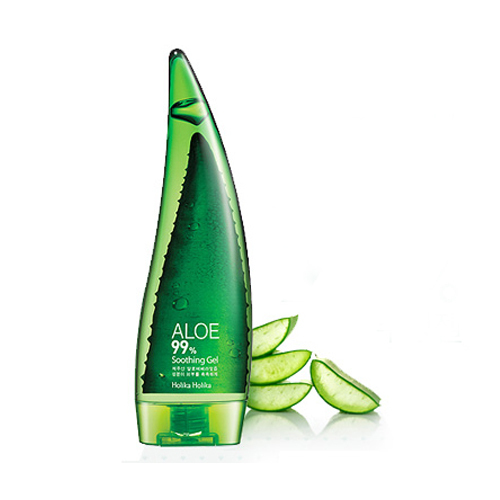 Holika Holika Aloe 99% Soothing Gel is your skin’s best friend, should you accidentally find yourself cooked like a lobster this summer. A crowd favorite, this product contains 99 percent fermented aloe vera juice as well as extracts from watermelon, cucumber and ever-popular Centella asiatica. 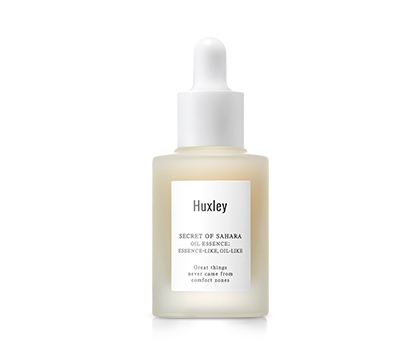 Huxley Secret of Sahara Oil Essence’s primary ingredient is prickly pear seed oil, which is high in linoleic acid and also contains ingredients such as yerba mate leaf, quinoa and camu camu. It absorbs quickly into the skin with no greasy film. 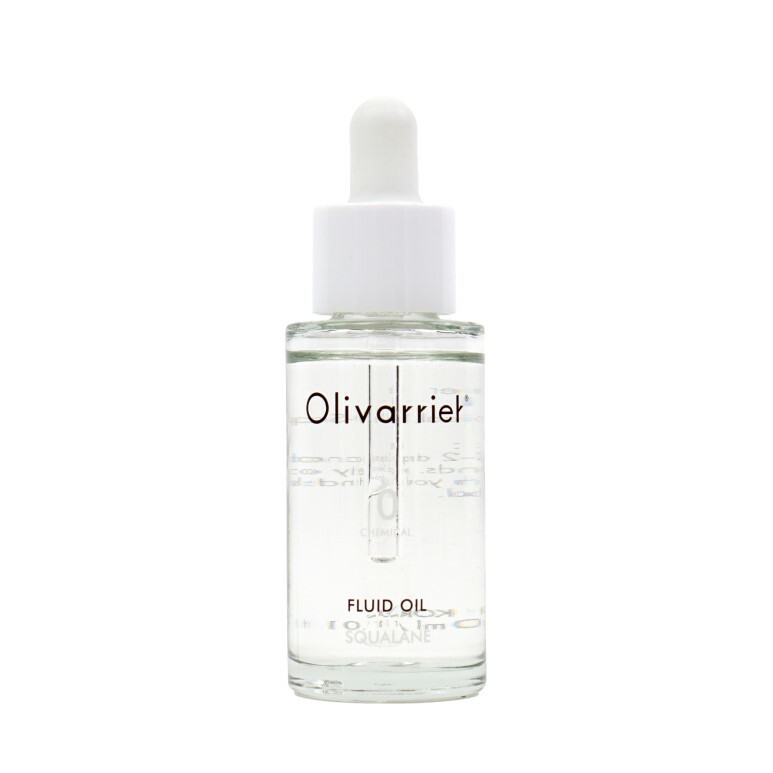 Olivarrier Fluid Oil contains 100 percent squalene derived from only the highest potency olives, to mimic the skin’s natural barrier. Squalene is an ingredient tipped to be big over the coming months in Korean skincare. If you do still find yourself burdened by the occasion blemish or acne prone skin, K-beauty also has you covered. 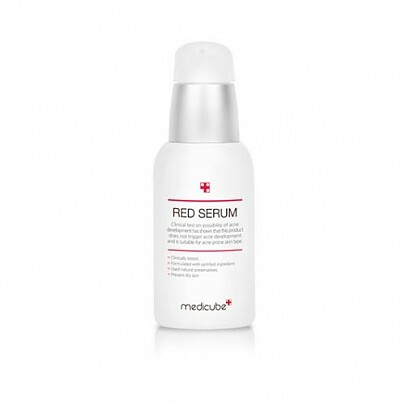 Medicube Red Serum Plus is a powerhouse cocktail of acne-fighting ingredients! 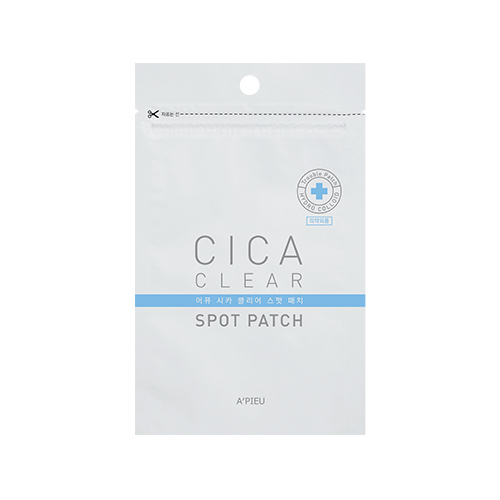 Formulated with colloidal sulfur and ovalicin to help control sebum production as well as ingredients such as salicylic acid and 19 botanical extracts to further combat acne. 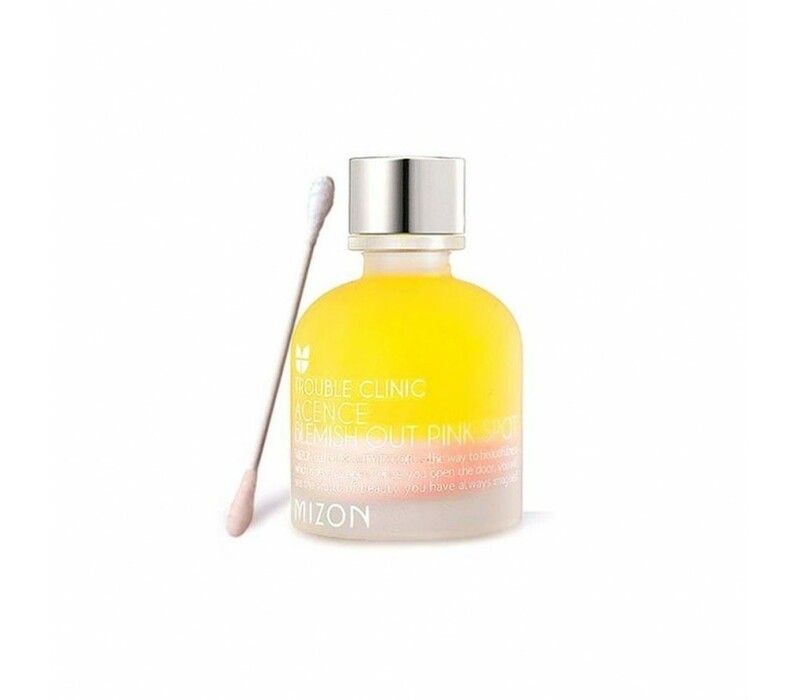 Mizon Acence Blemish Out Pink Spot contains both a calamine-based, dual-layered solution for calming and another layer of AHA/BHA-infused liquid to slough away blackheads and dead skin cells.